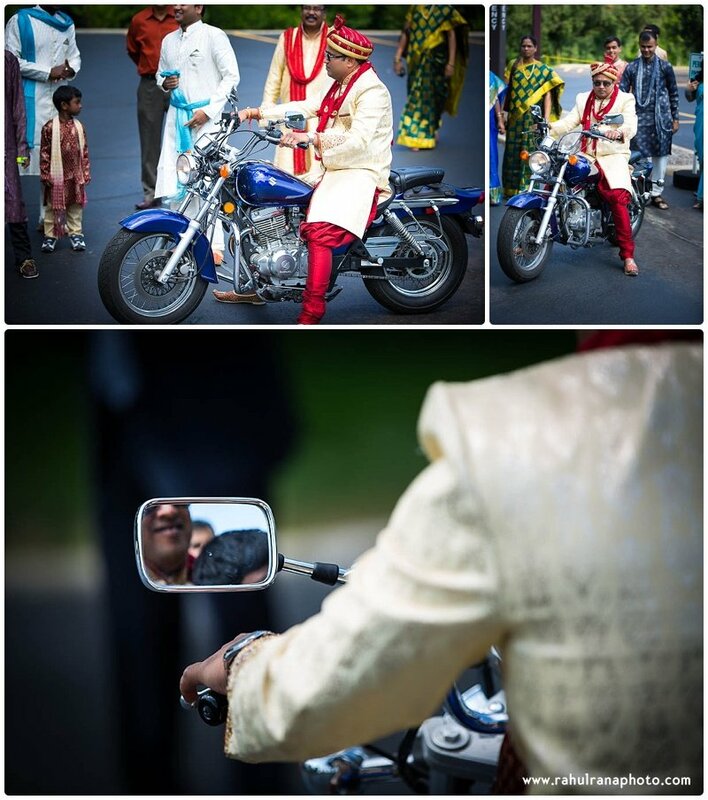 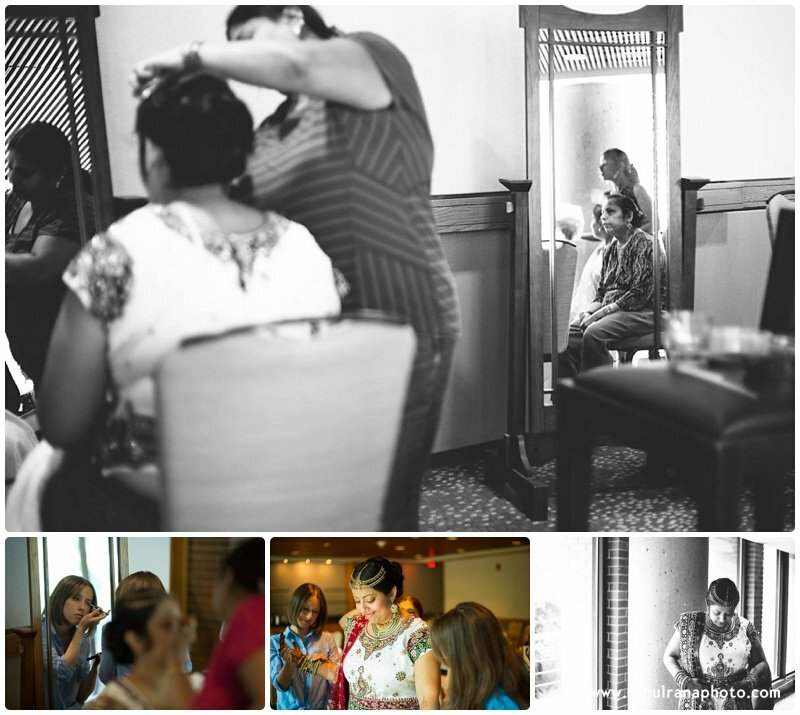 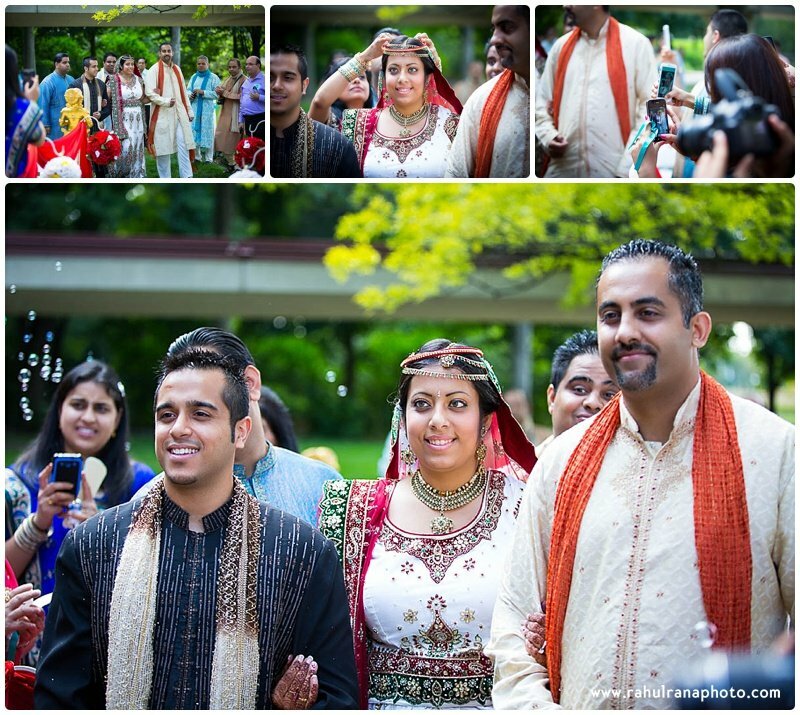 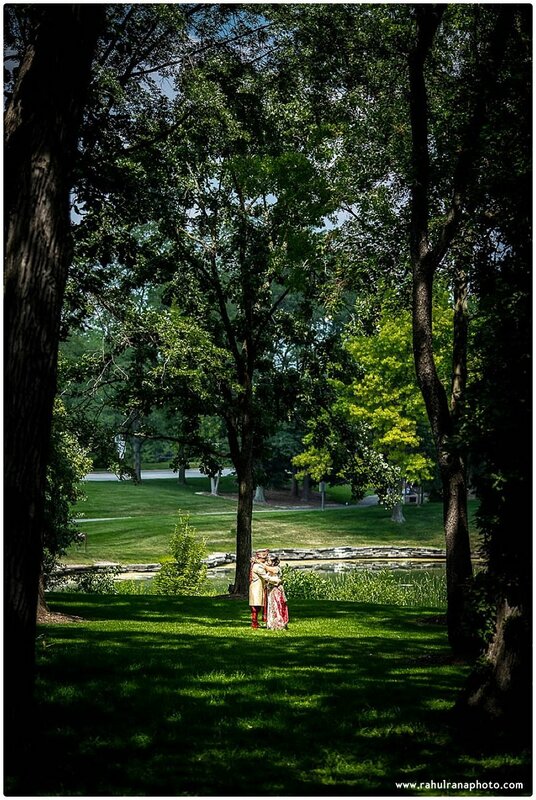 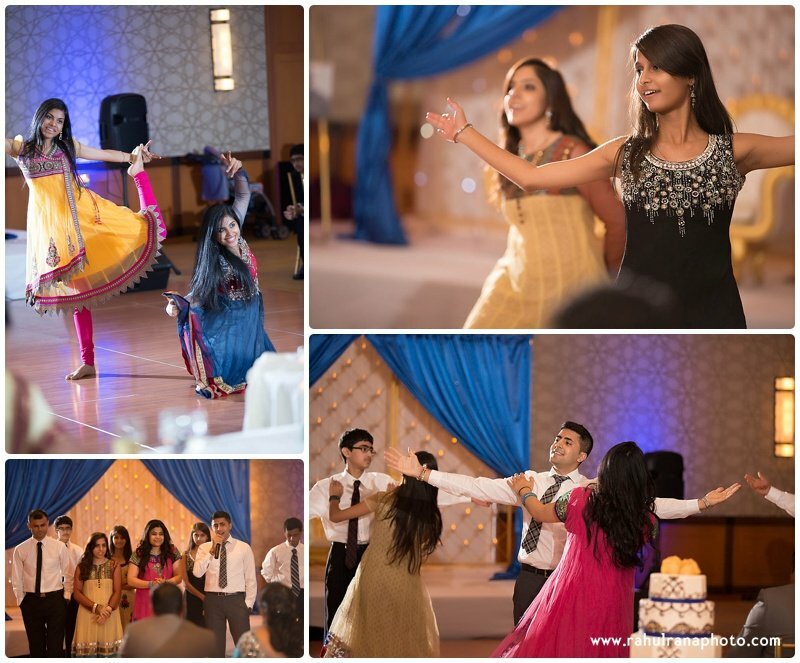 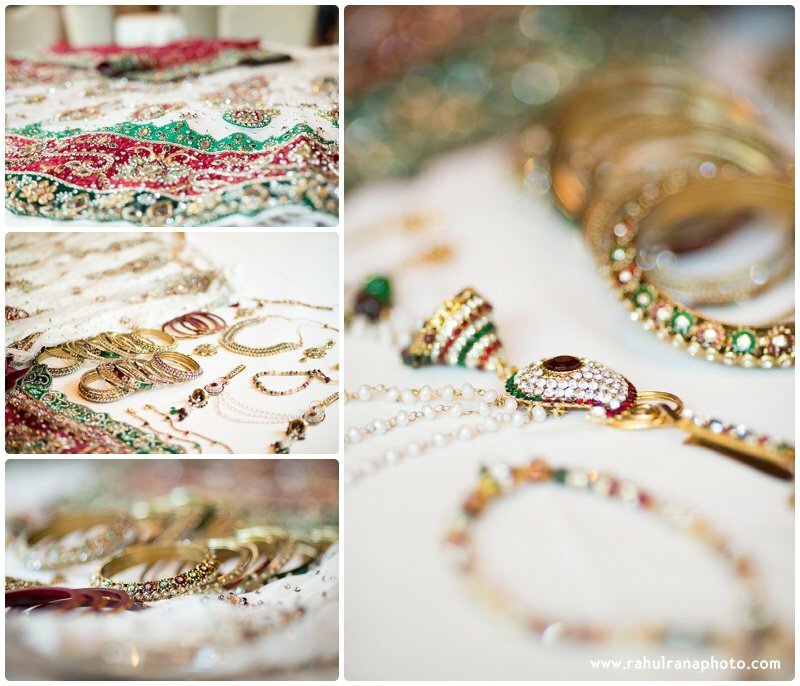 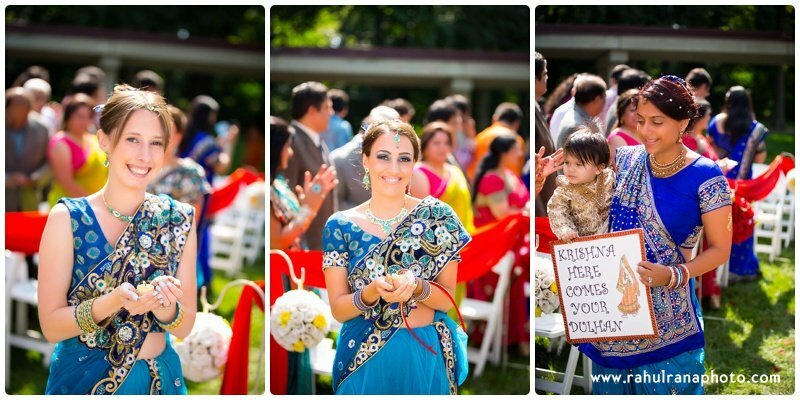 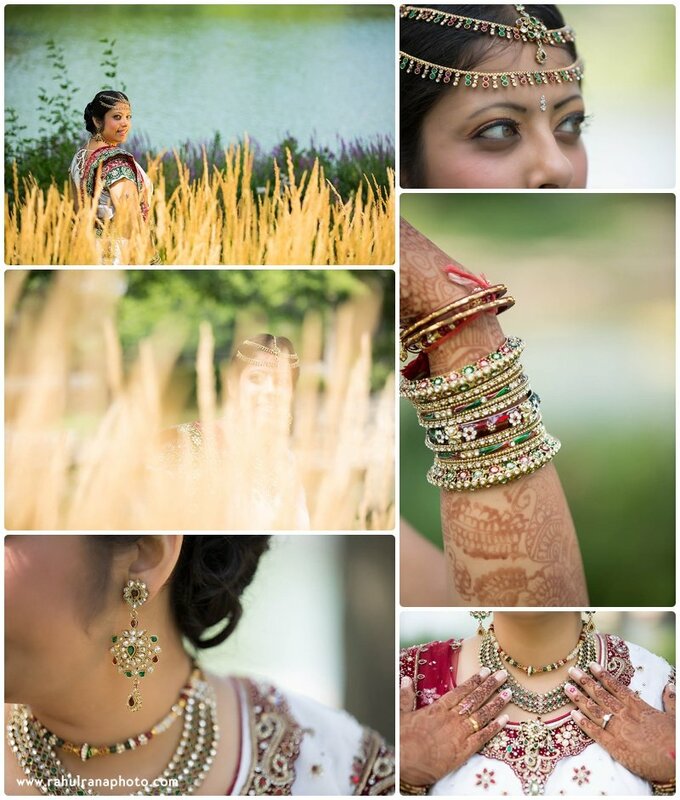 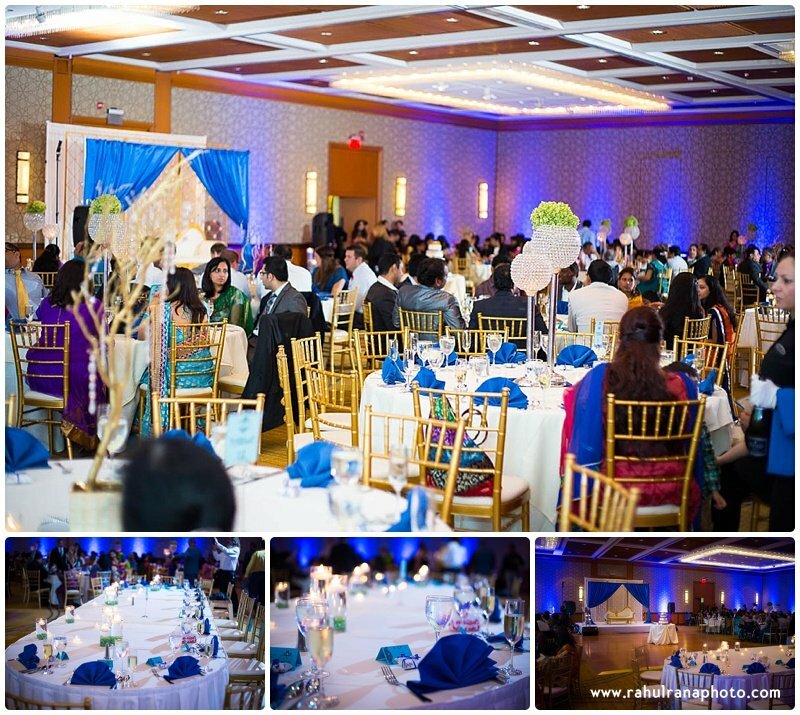 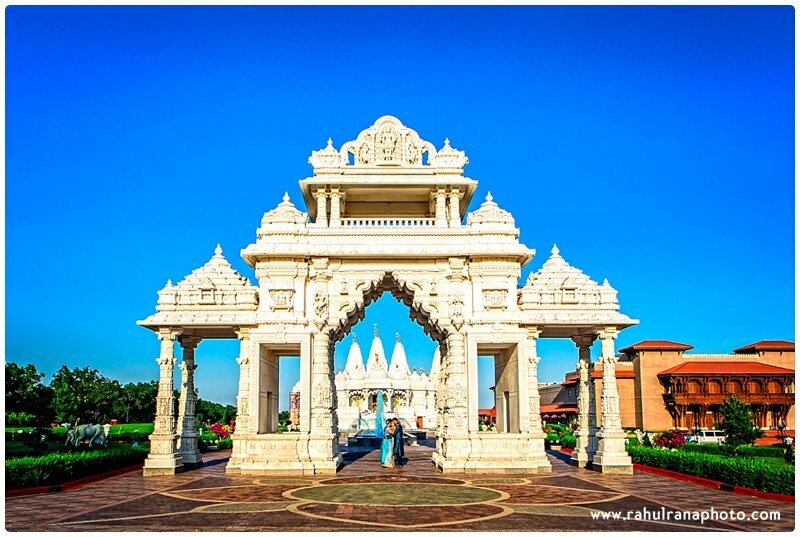 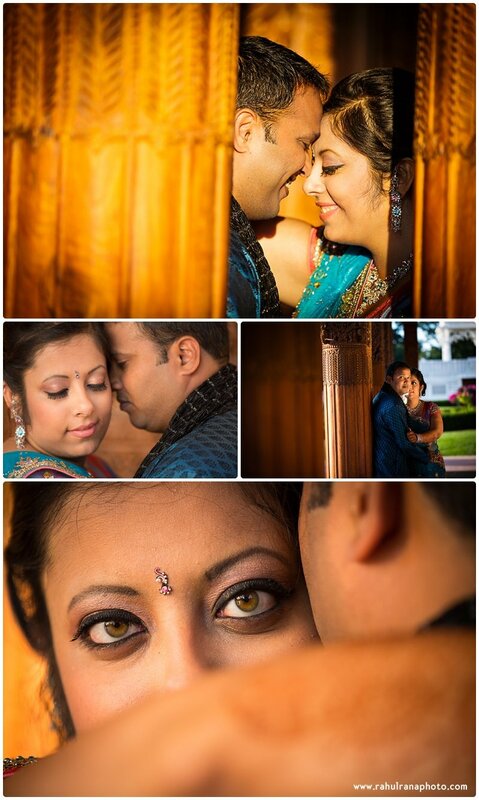 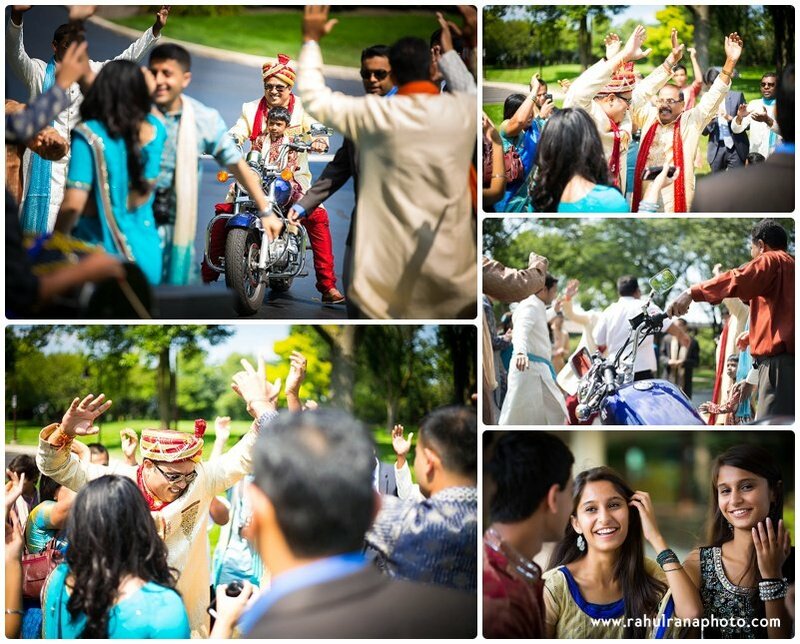 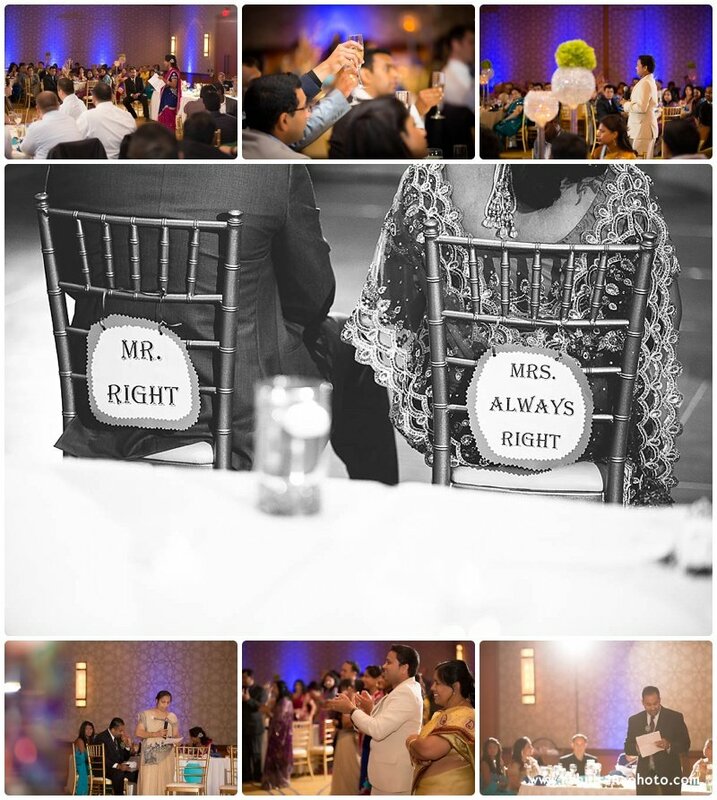 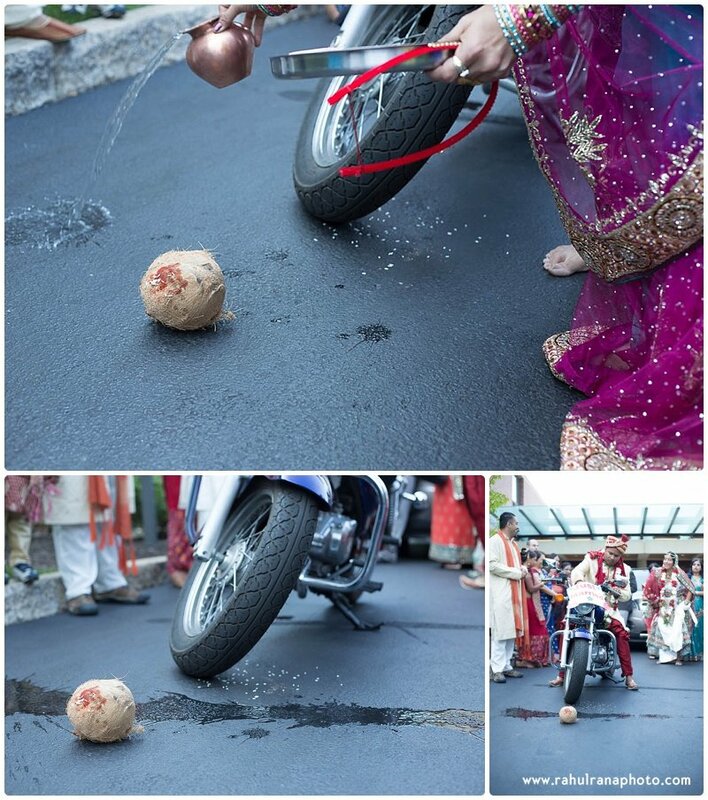 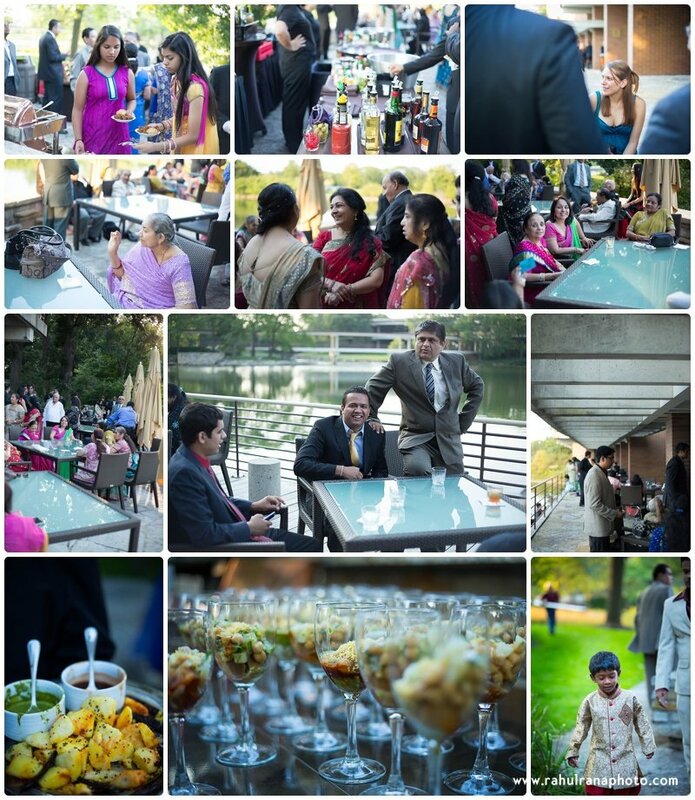 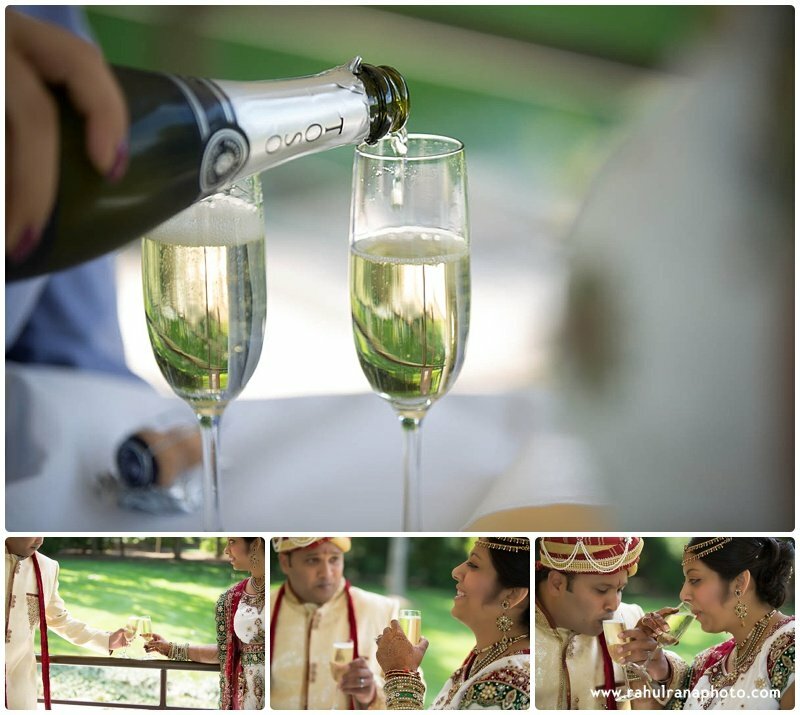 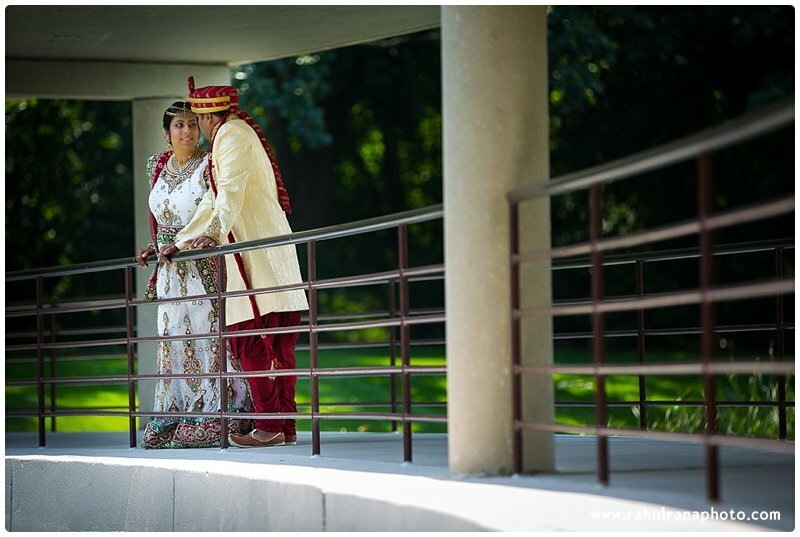 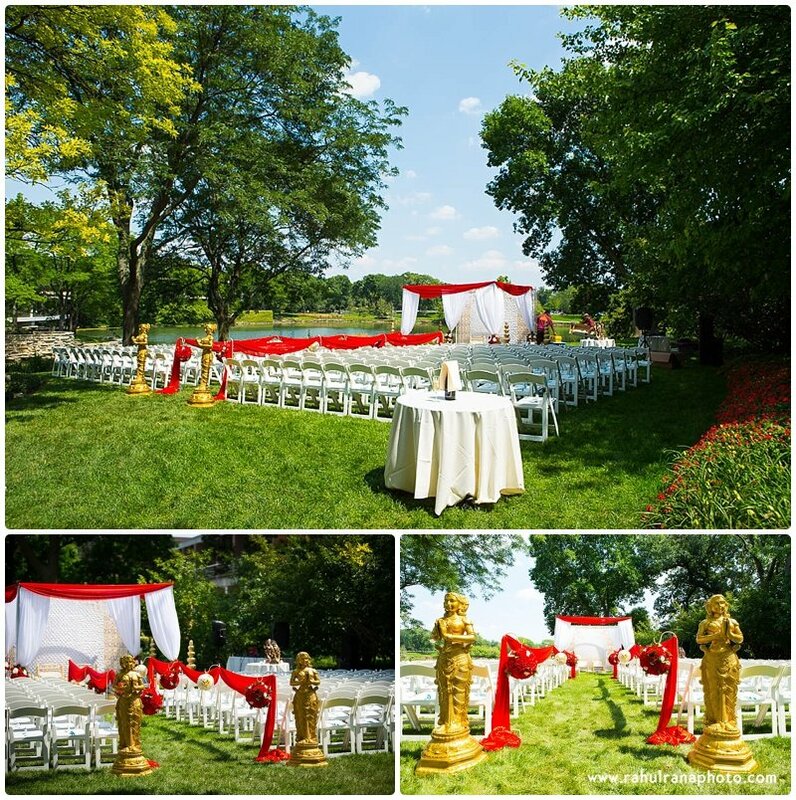 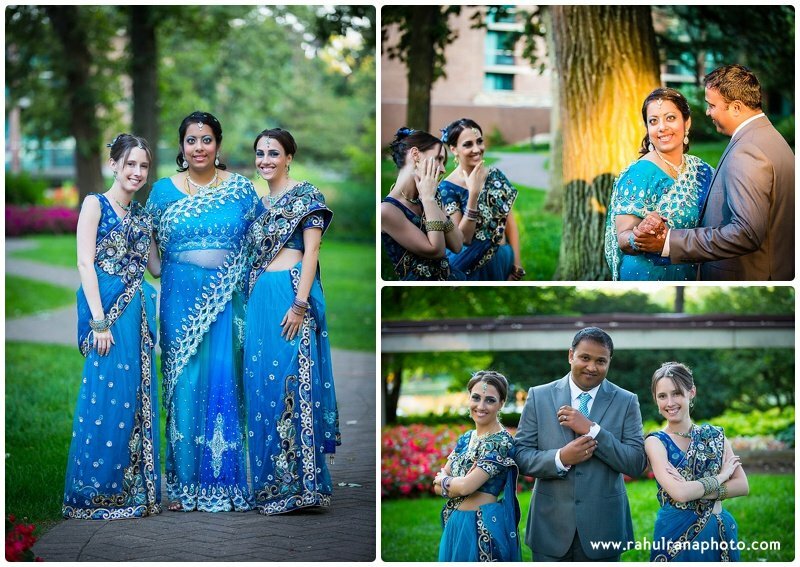 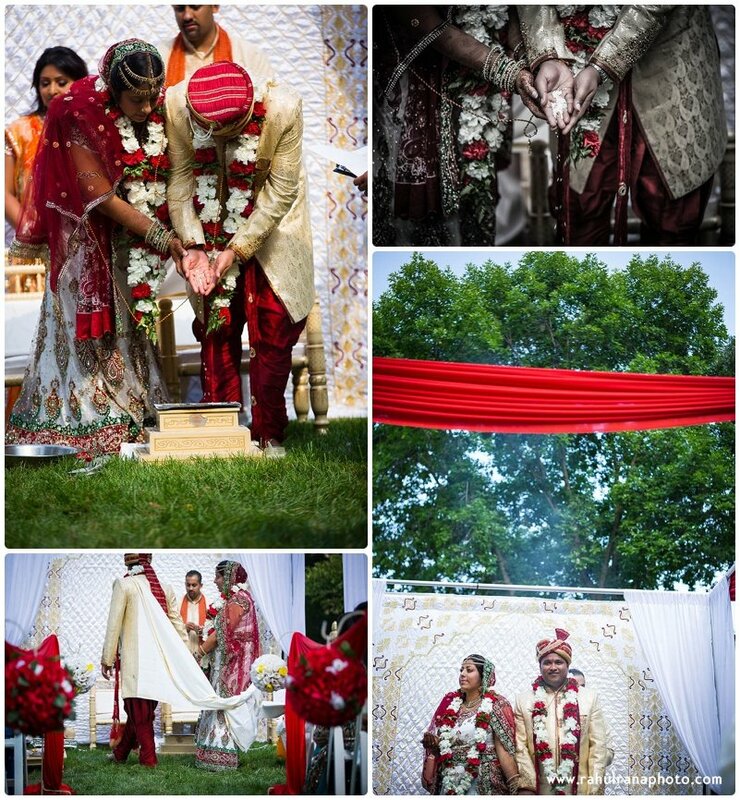 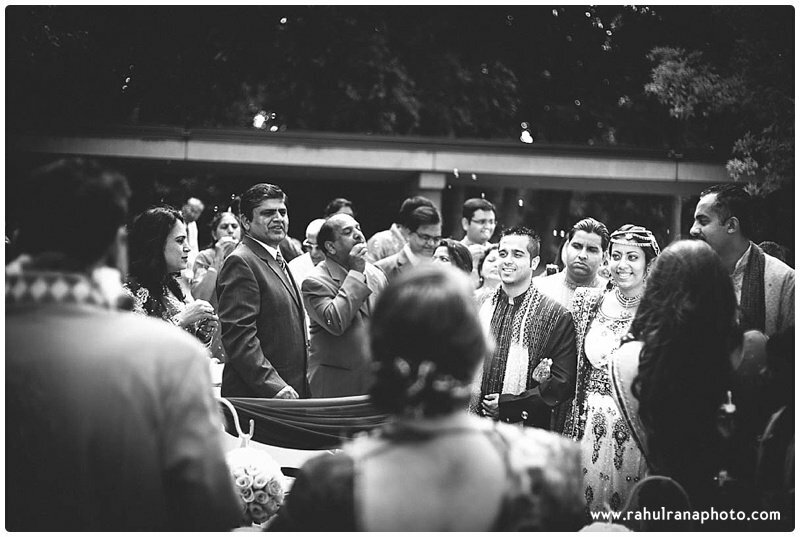 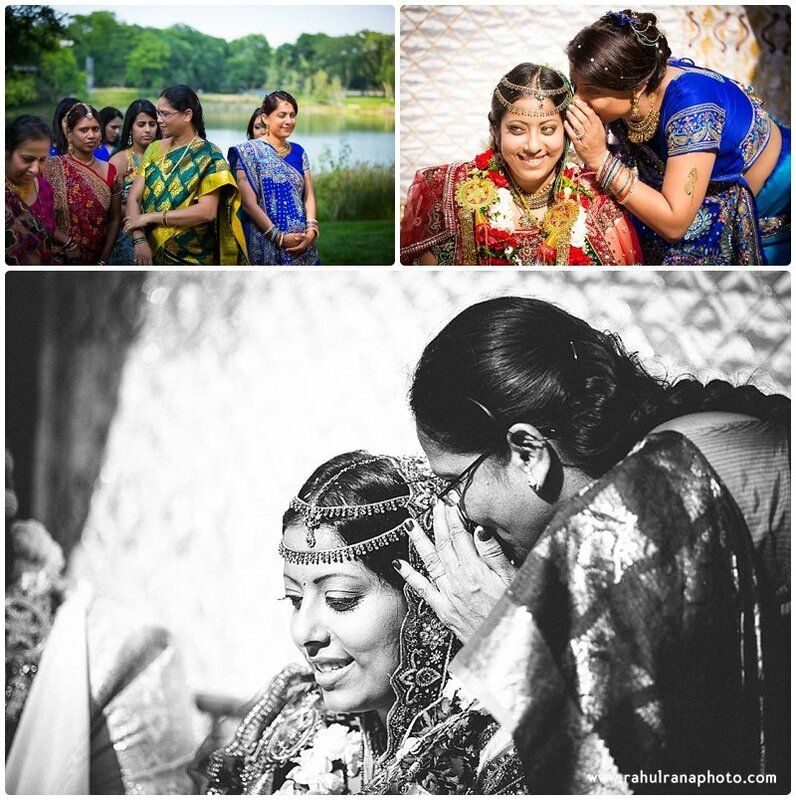 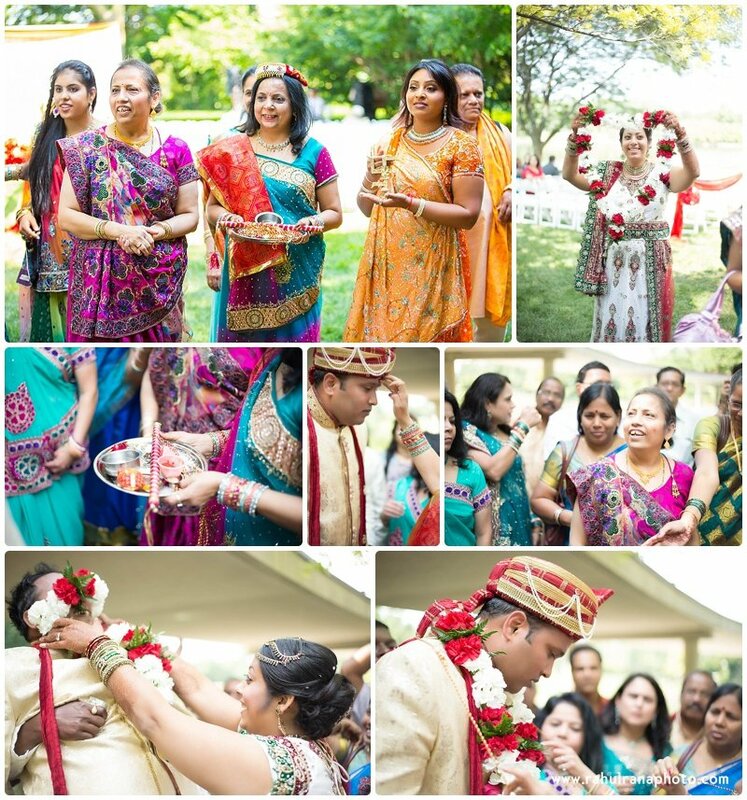 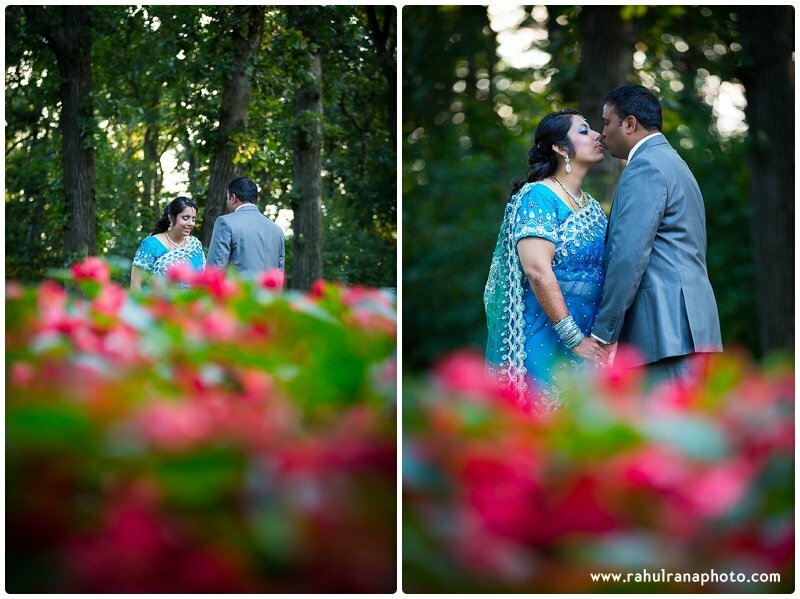 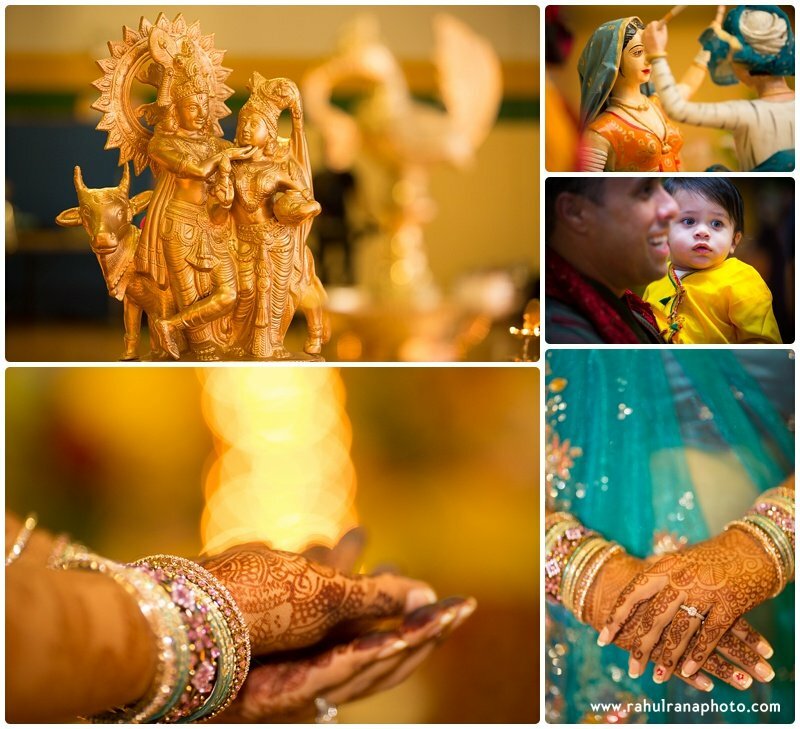 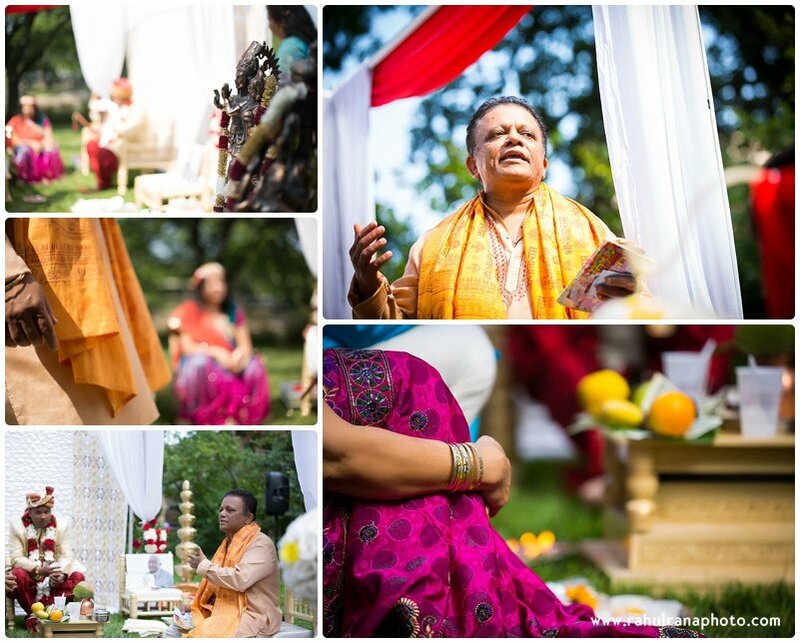 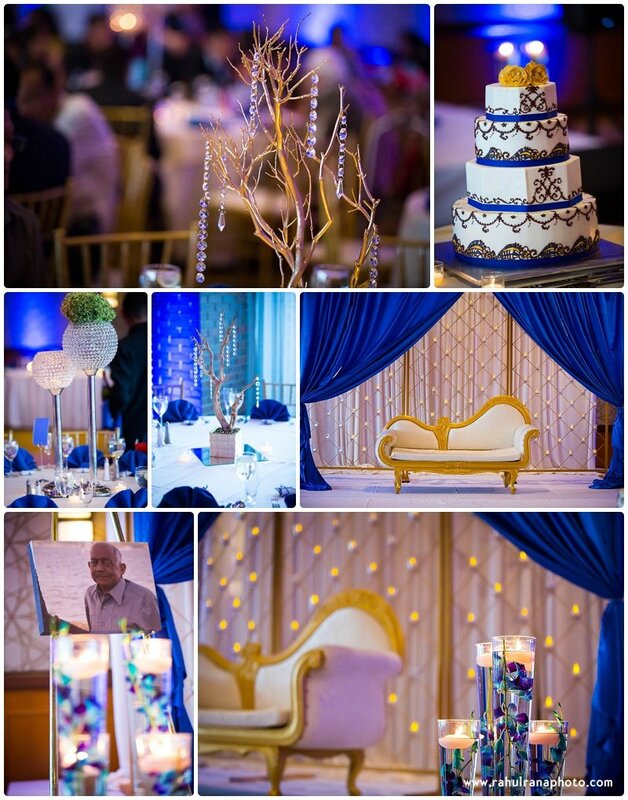 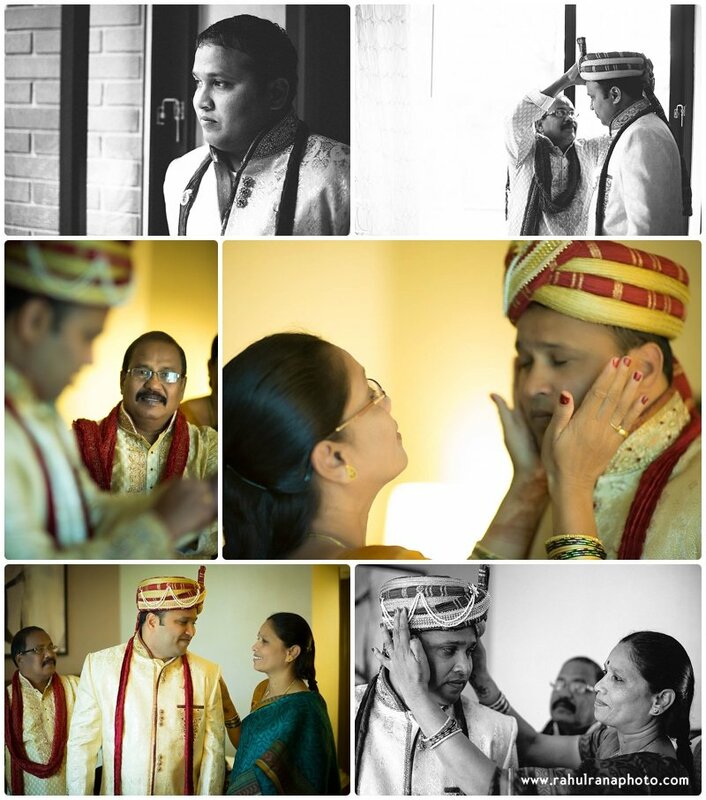 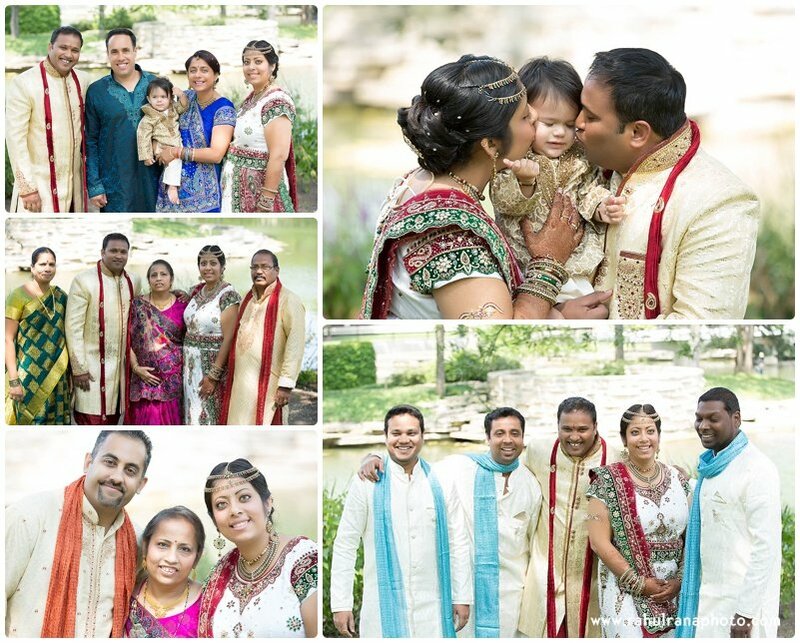 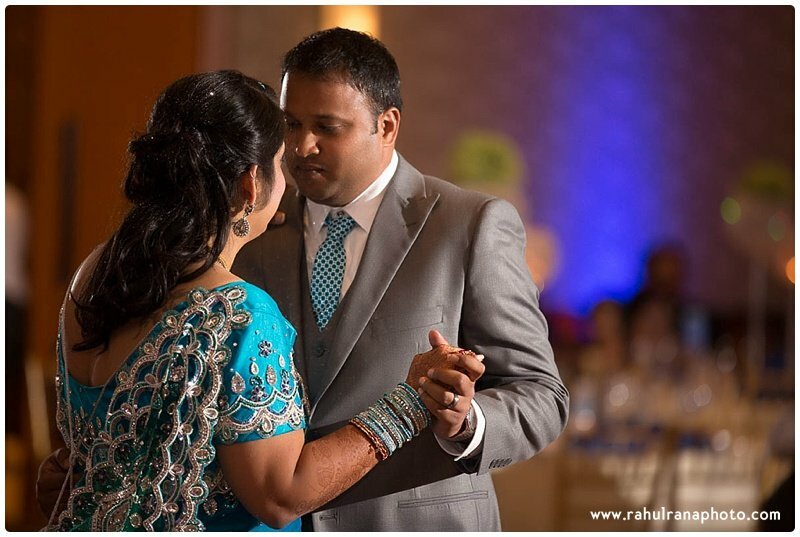 Highlights from Pooja & Krishna's wedding on McDonalds campus in Elk Grove Village, Illinois and photo session at BAPS Swaminarayan Mandir. 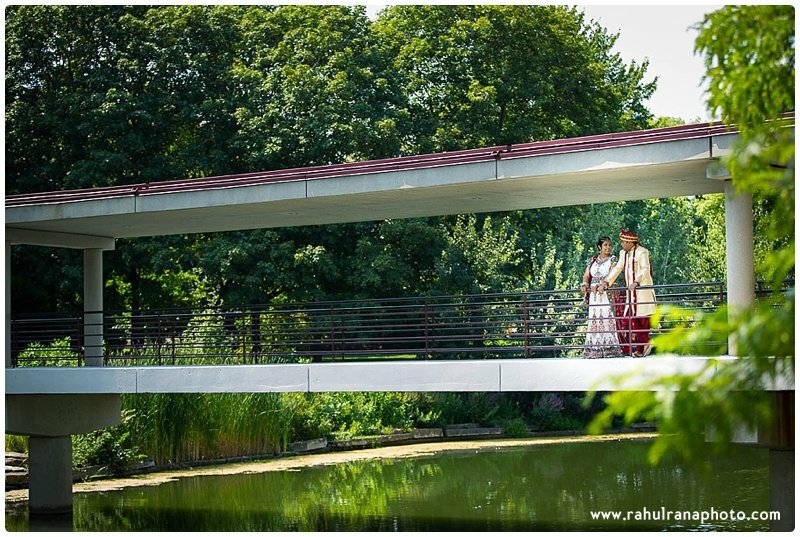 Highlights from Pooja & Krishna’s wedding on McDonalds campus in Elk Grove Village, Illinois and photo session at BAPS Swaminarayan Mandir. 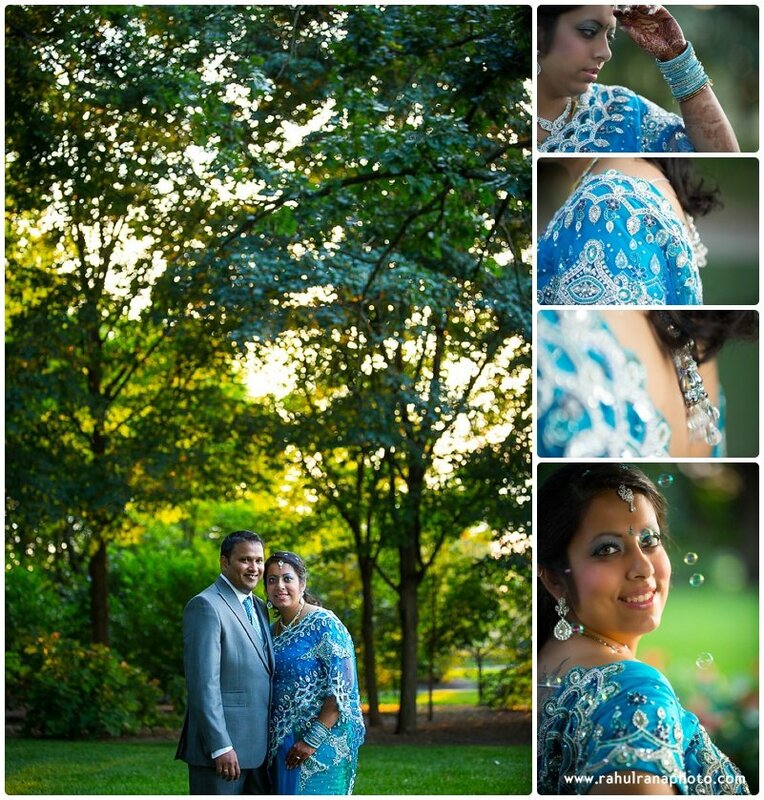 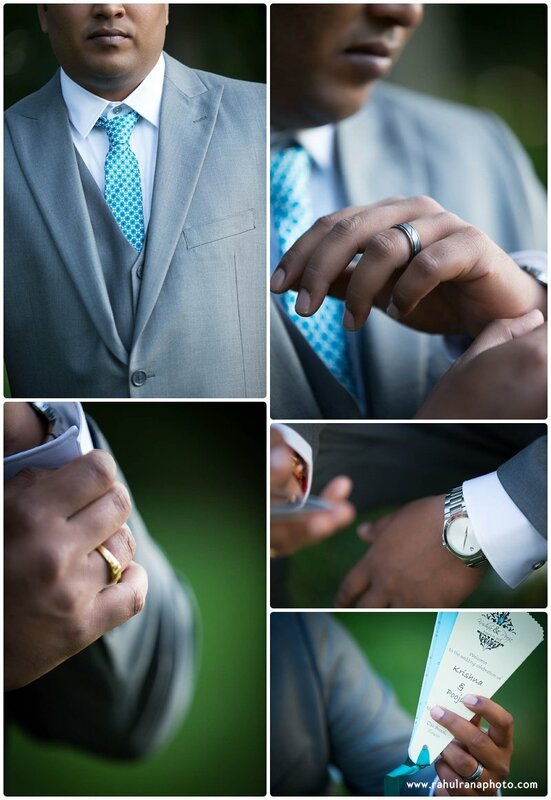 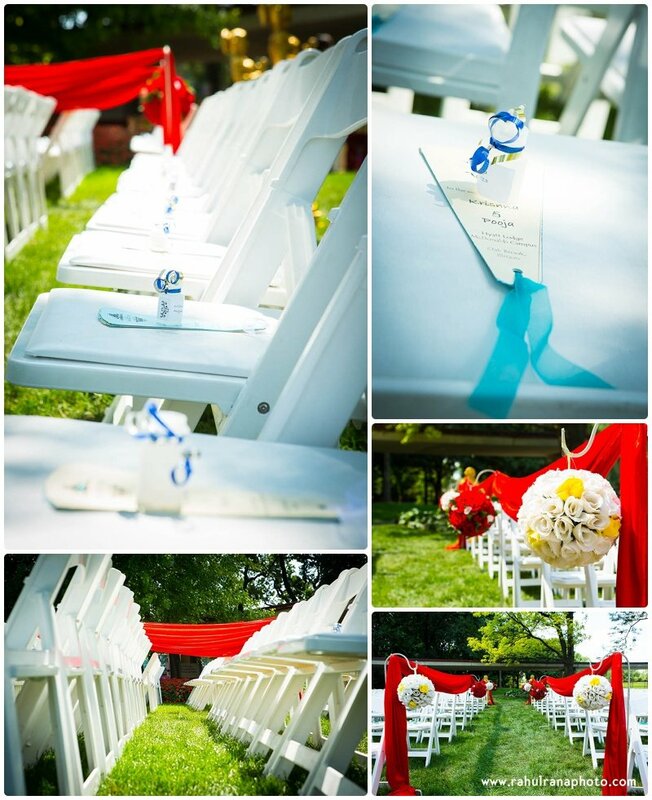 Beautiful wedding and gorgeous photos. 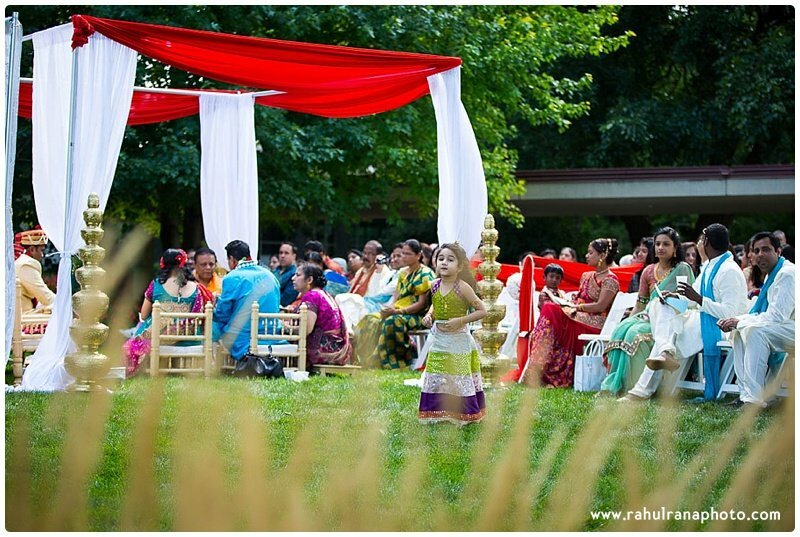 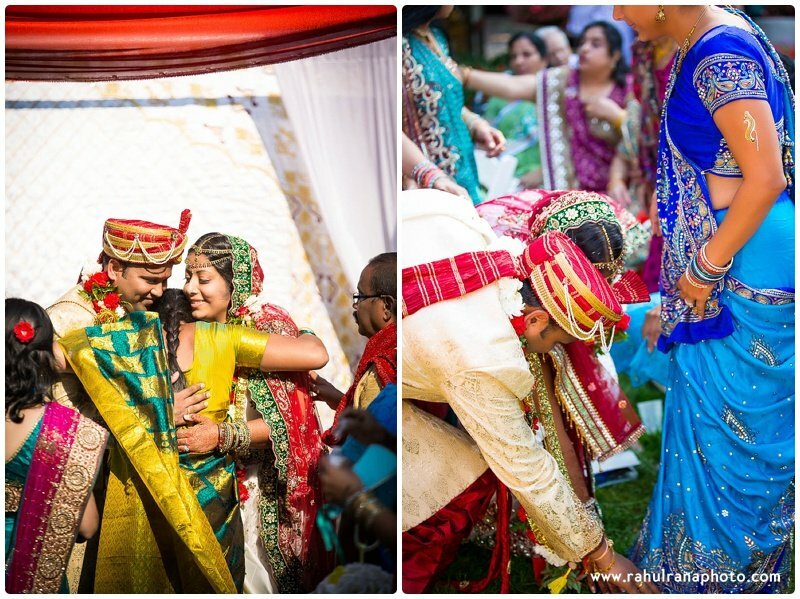 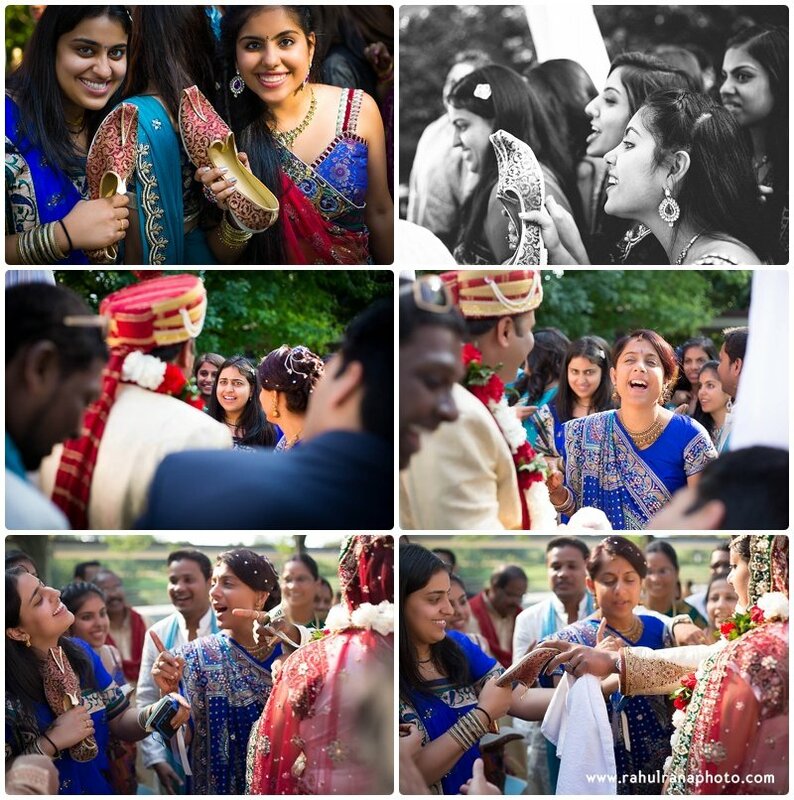 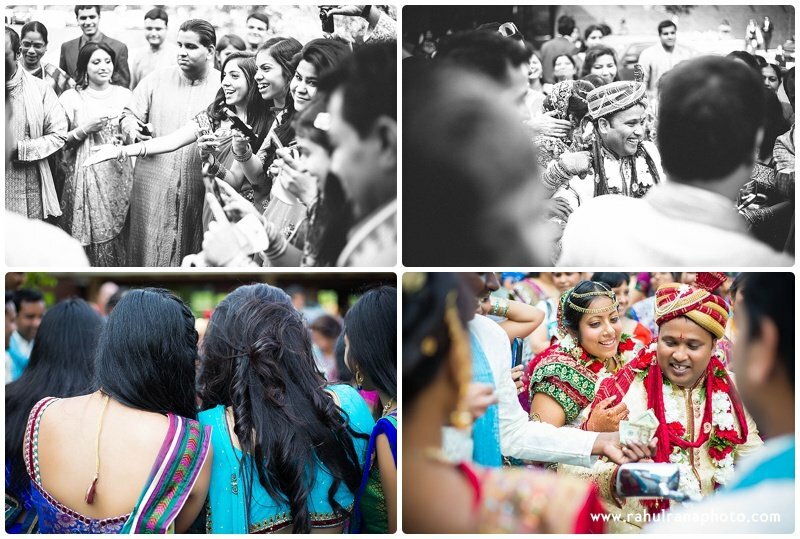 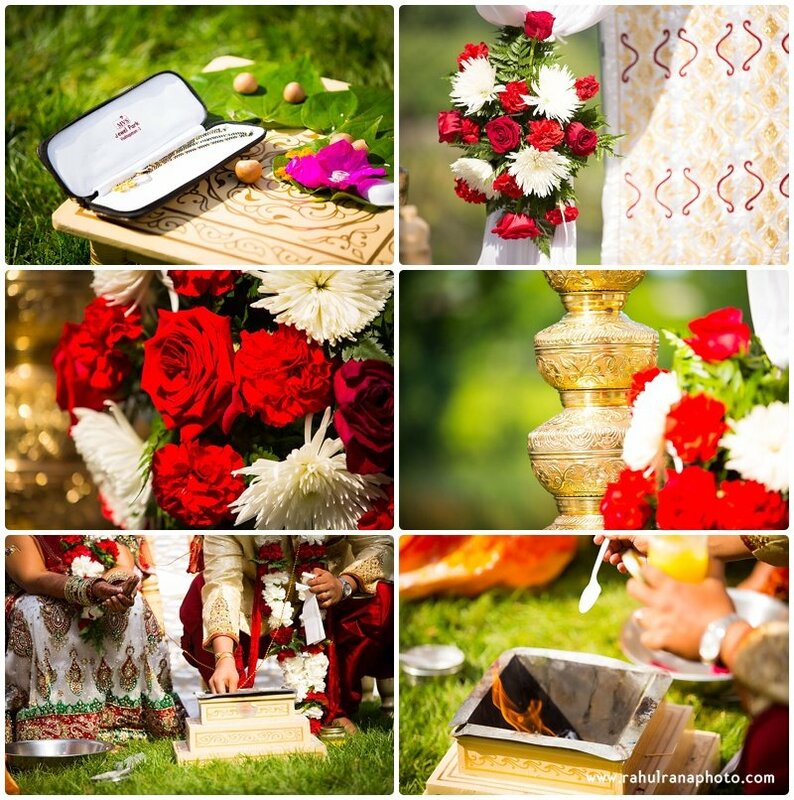 Indian wedding is very interesting because Indian marriage more about tradition.